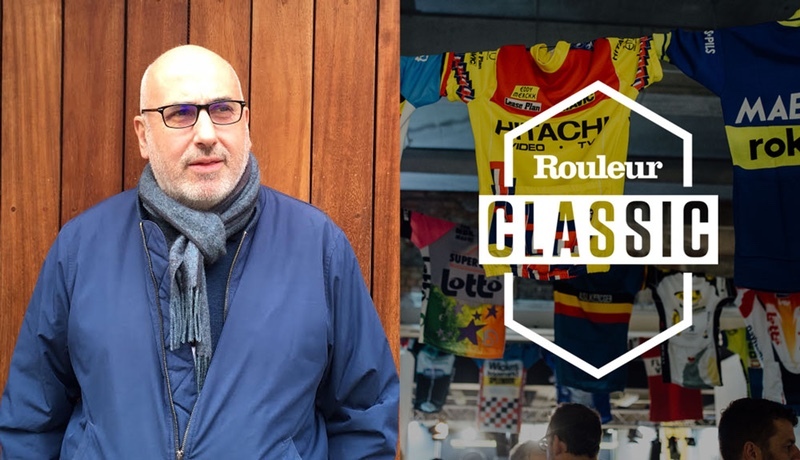 Bruce Sandell, Managing Director of Gruppo Media and founder of the Rouleur Classic cycling expo has announced the appointment of Chris Holman to the newly created role of International Events and Marketing Director. The 2018 Rouleur Classic will run from Thursday 1 November to Saturday 3 November 2018 at Victoria House, London. Chris Holman will join Gruppo Media at the end of March 2018. Chris Holman joins from Upper Street Events, where, as Portfolio Director he has had responsibility for The Cycle Show at the NEC, Birmingham, UK. 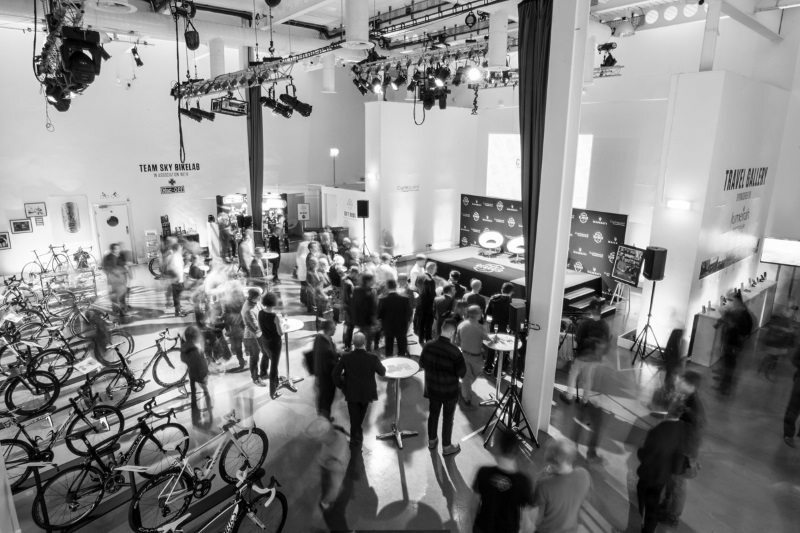 This year marks the first edition of the Rouleur Classic produced outside of the auspices of the joint venture with Telegraph Events – with the show owned and organised by Gruppo Media exclusively. Holman’s career in cycling events began in 1995 when he joined Future Publishing to work on the launch of the Bike Show. In 2000, he joined Hastings based BMX distributors Seventies to organise the company’s resurrected Backyard Jams sponsored by Etnies. Then in 2002, he was recruited by Upper Street Events, the organiser of the Cycle Show, to work as marketeer for the event. After a period as Event Director on several of the company’s other shows, he took on that role for the Cycle Show in 2012. He continued, “I’ve long admired the work done by Bruce and the team in developing the Rouleur brand and don’t mind admitting to casting a jealous eye on the Rouleur Classic in recent times. The Gruppo Media team feel very strongly that they’ve only just scratched the surface of Rouleur’s potential, and given the progress they’ve made in quite a short timeframe, the ideas that are in the pipeline and their total commitment to deliver on those, it’s hard not be very excited for the future for the brand.